of handmade goods to our Denton community! It's our 9th one + we're so excited to make it the best one yet! Shop over 50 booths, meet the makers behind the work, and definitely get a jump on your Christmas shopping! 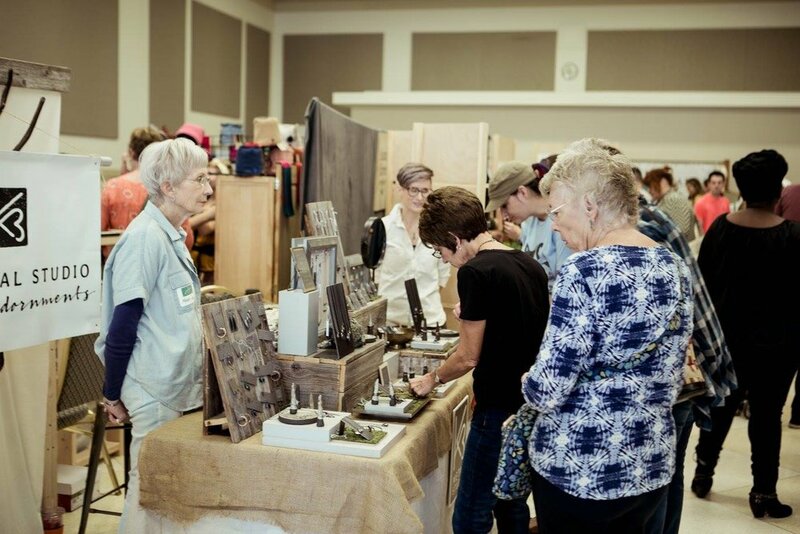 The Handmade Harvest takes place at the Denton Convention Center in Rayzor Ranch. Tickets are $5 at the door, $2.50 in advance! Get your ticket by clicking here!